At HappyDonut we play close attention to detail and know how important your event is to you. Our high-quality and professional approach allows you to enjoy your night and leave the hard work to us. Every booking is tailor made to fit each customer’s needs. You tell us what you want and we make it happen! We provide photo booth hire in Bristol and surrounding areas. Our range of Bristol based photo booths are perfect for each and every event type. If you are looking for a Wedding photo booth in Bristol or perhaps a party photo booth then we can accommodate. We know that lots of planning goes into making an event perfect, we like to pride ourselves on offering a service that is guaranteed to make your guest smile. Let’s face it, if you have happy guest then it’s sure to put a smile on your face. 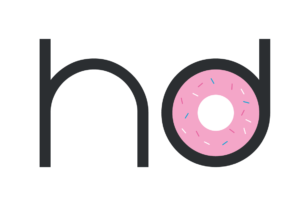 HappyDonut offers a professional service that you won’t be sorry you chose! You have probably looked at a million photo booth website, but oh are we happy you came to us. Our unique style and services mean that every question you have is answered. We don’t leave it to chance. Why do our clients keep coming back to us? Our clients say its because of the great service we provide, right from the initial point of contact to reaching the final product. Above all we are reliable and nothing is too much to ask. Our team of know how creatives are willing and ready to help you through every step of your journey with us. No we don’t mean getting down on one knee… we love to interact with your guests in a manner that makes them feel comfortable. Want instant results? Draw engagement with social uploads, physical and digital presence is what we are all about. 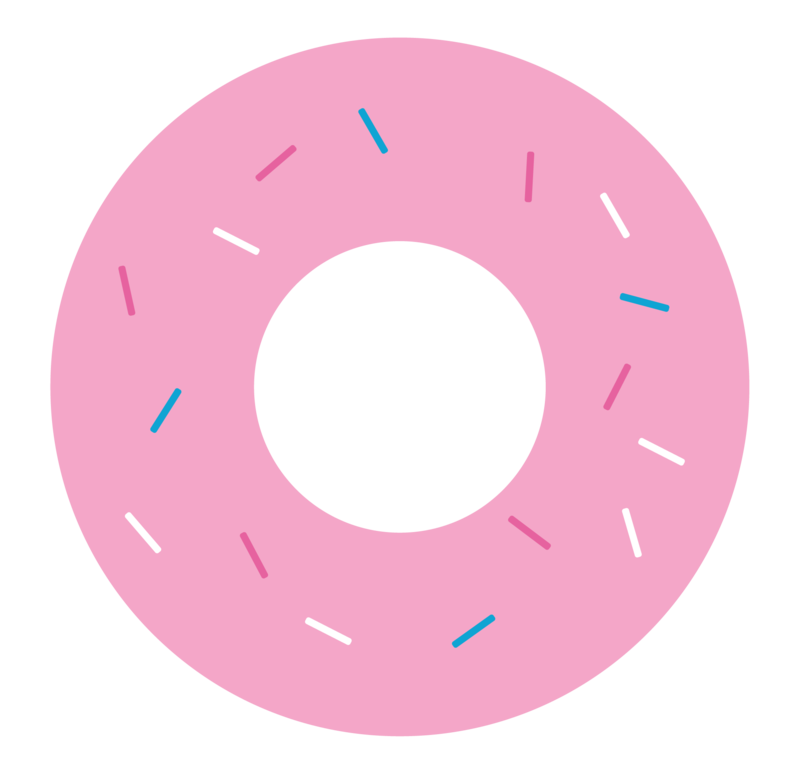 HappyDonut don’t sit and wait for the next thing to come along, we are actively searching for ways to make any event that much better. We have worked with some amazing business, each one looking for a great way to add some fun and memorability to their event.